Today we provide you full tutorial about how to Create Separate Contact Page in Blogger for visitor which one contact you directly from contact us page. Blogger launched contact form widget officially but its woks only on blogger sidebar so we provide you tutorial about how to you add contact page separately in blogger. 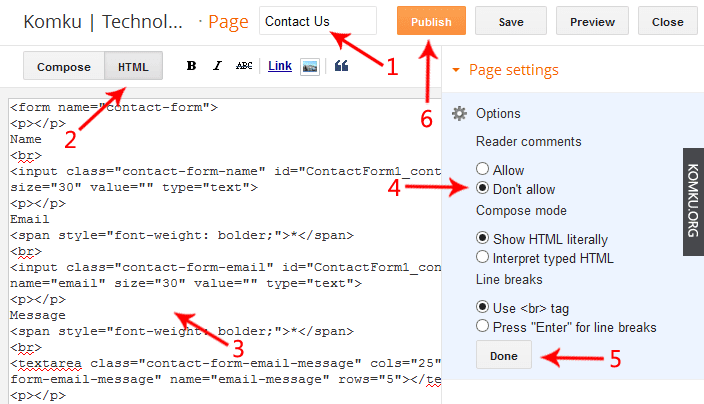 Many blogger didn't want the contact form everywhere on blog so you can easily move contact page to separate page. First add contact us widget to your sidebar. 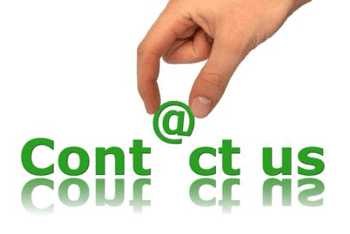 If you want to see how to add contact us widget then go to our tutorial about how to add contact us widget to know more about this. 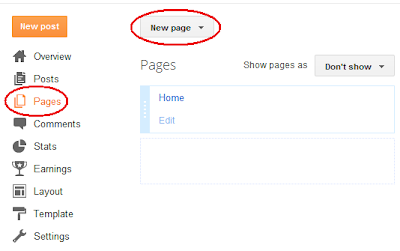 Now create new blank page in your blog as shown at below picture. 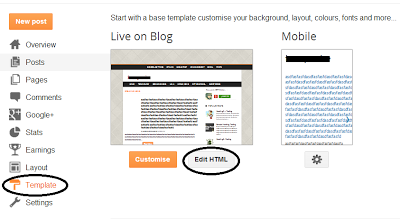 Copy below code and paste it into html code in blogger page as shown in below picture. 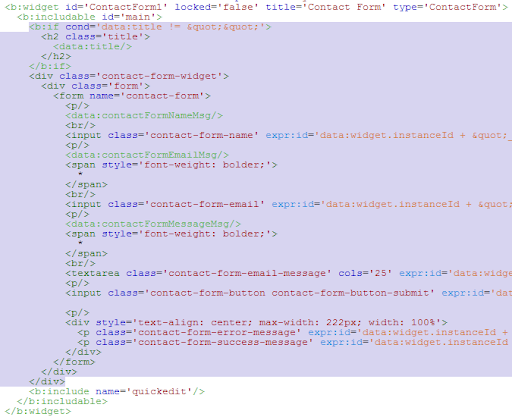 Now go to Template then click on Edit HTML as shown in below picture. Now jump to the Contact Form code with click on jump to widget code as shown in below picture. Now expand the main b:includable as shown in below picture. Now delete the highlighted code for prevented contact form widget to appear anywhere on the sidebar as shown in below picture. Click on Save the Template button.